As part of her research project, Nazila Masoud visited Utrecht University Partner (UUP) Laboratoire de Réactivité de Surface (LRS), Université Pierre et Marie Curie (UPMC) in Paris (France). Nazila Masoud received a Utrecht University Short Stay PhD fellowship grant of 2500 euro’s. This allowed her to work for 3 times 2 weeks in the laboratory of Catherine Louis on bimetallic nanoparticulate catalysts, strengthening the ongoing collaboration between Utrecht University and UPMC in the field of Au catalysis and chacterisation of bimetallic nanoparticles. 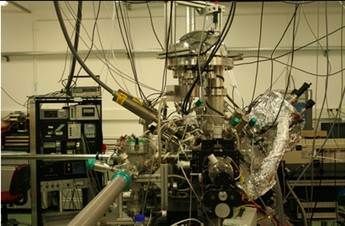 Photo: X-ray photo-electron spectroscopy, used for i.a. chacterisation of bimetallic nanoparticles.